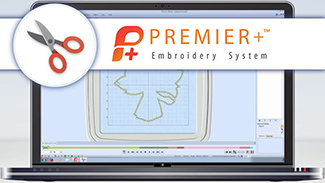 Create a placement line for your appliqué fabric. 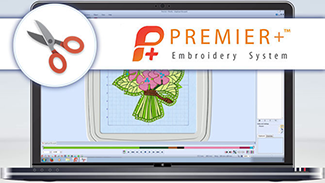 Choose a fabric for the appliqué and save as VP4 embroidery. 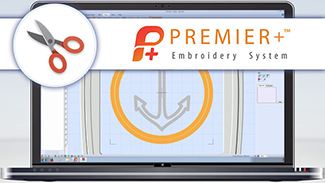 Make an anchor stamp in Create and use it to emboss a fill area in Modify.